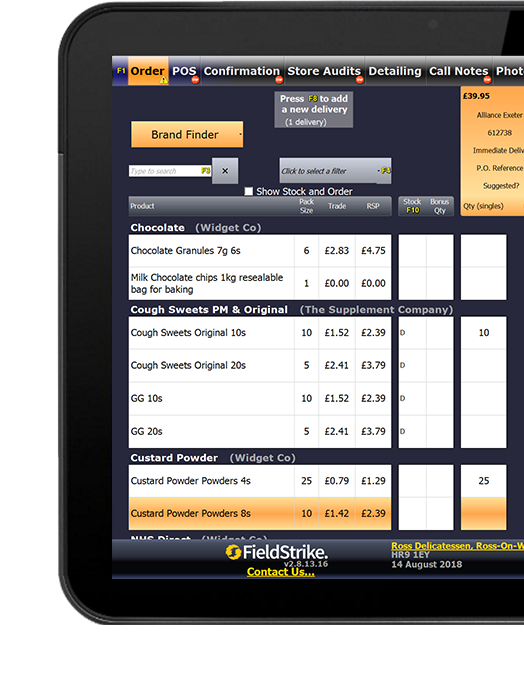 FieldStrike | Field Sales | The Leading Sales CRM System by GMP Software Ltd.
FieldStrike sales is our complete package with all the tools a rep in the field will ever need. 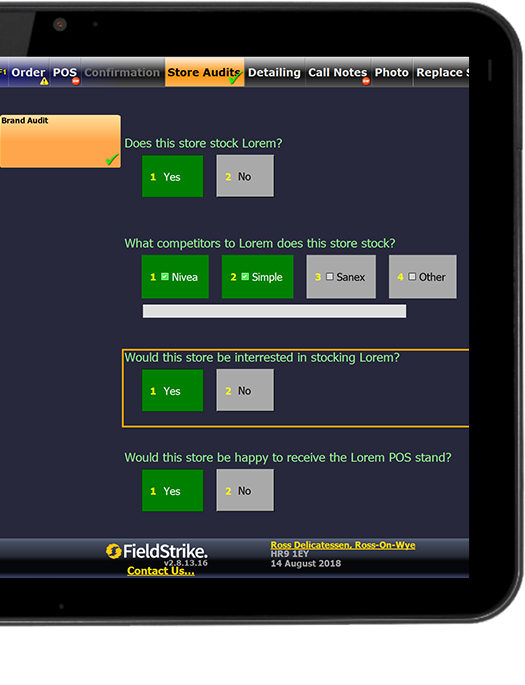 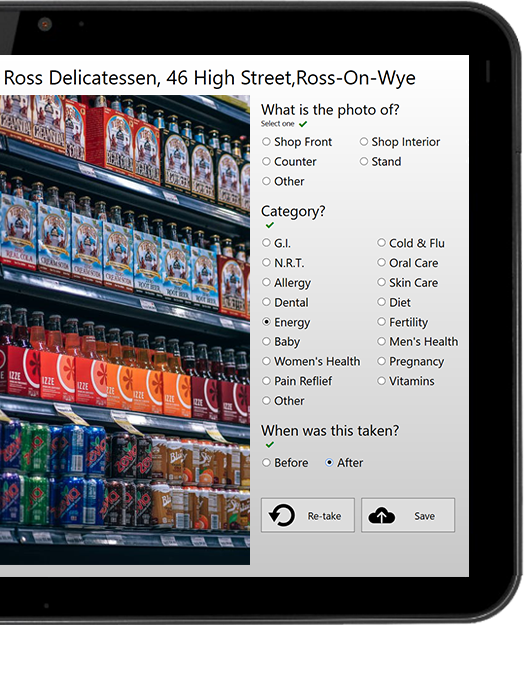 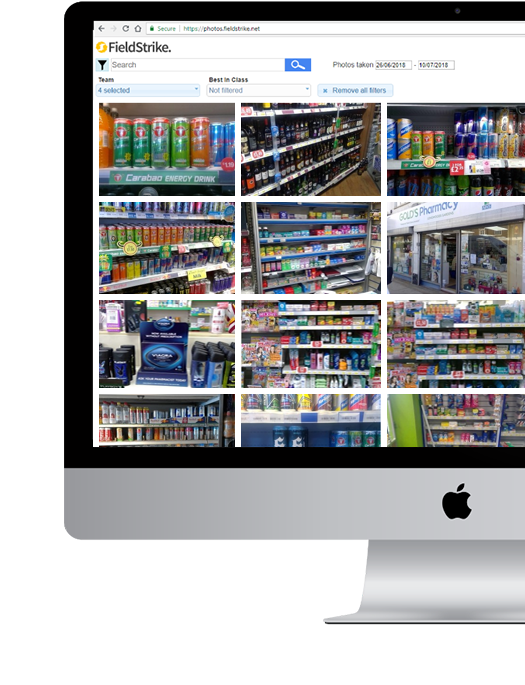 Place direct or transfer orders and audit any store by taking photos and answering questions. 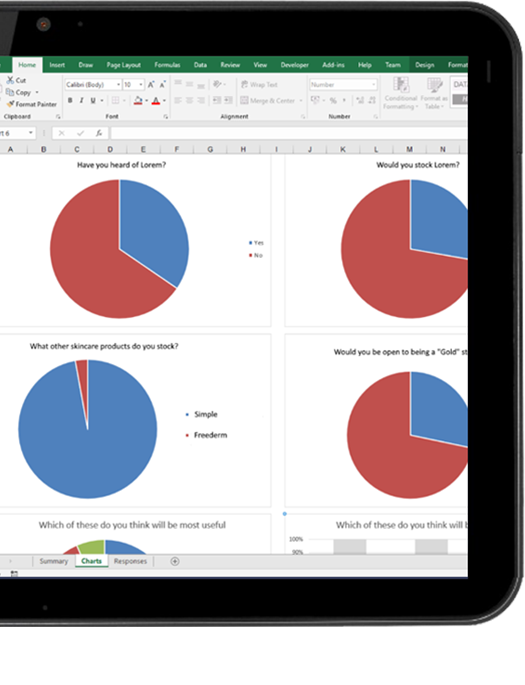 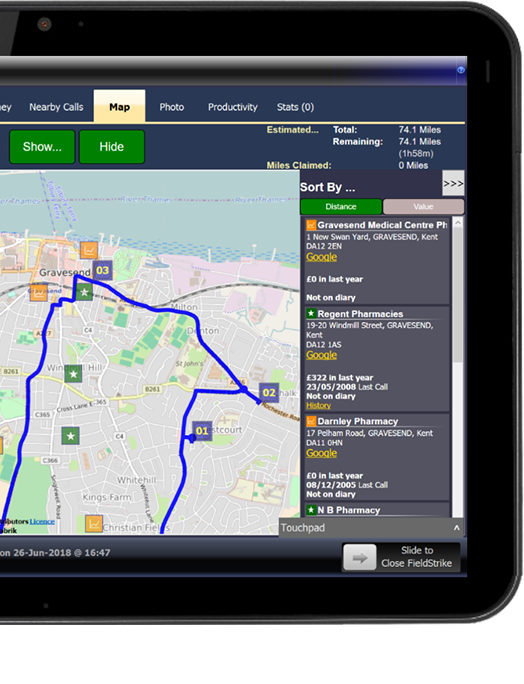 Easily analyse and present your data using our comprehensive reporting suite. 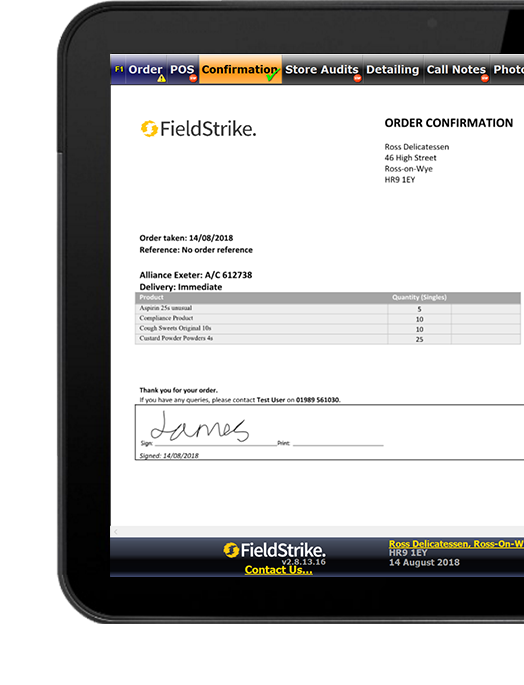 Email confirmation orders and invoices straight to the buyers, reducing paper within your company.